What do you get an MMA fighter for his 30th birthday? Socks? Bandages? A new shelf for his trophy cabinet? 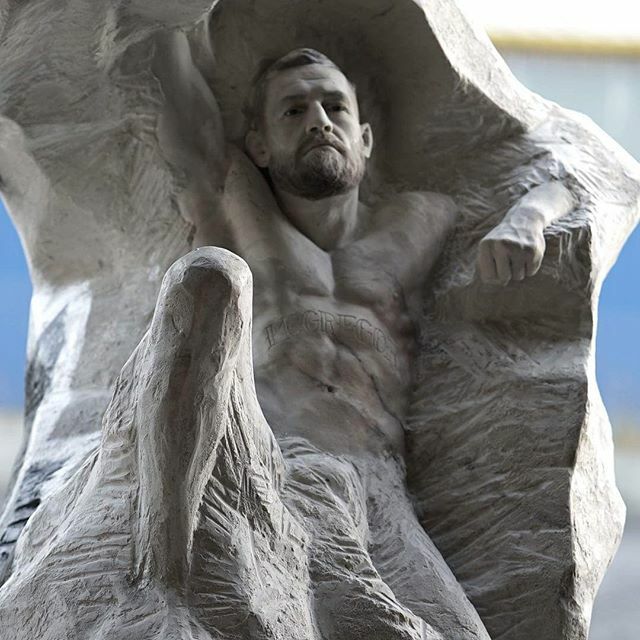 Not if you’re Lithuanian artist Aspencrow (Edgar Askelovic), who’s come up with something special for Conor McGregor – a “hyper-realistic” sculpture valued at £50,000. Askelovic – better known as Aspencrow – spent five months handcrafting the 100kg sculpture from photographs alone. 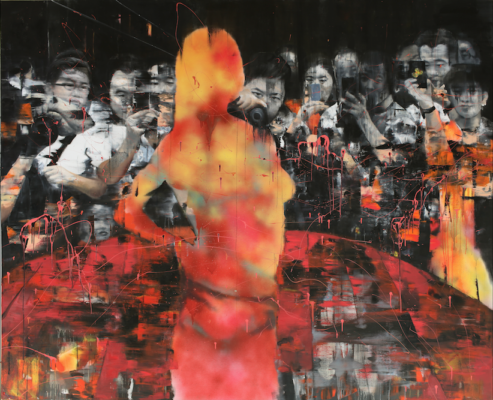 “It is an honour Conor has accepted this as a gift from me,” said the Vilnius-born, Birmingham-based artist.